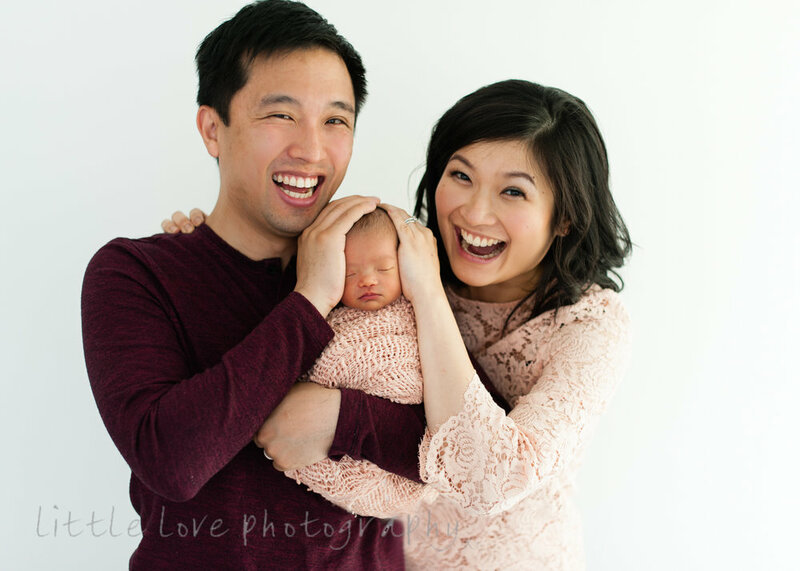 Little Love Photography — From Bump to Baby Clara! From Bump to Baby Clara! 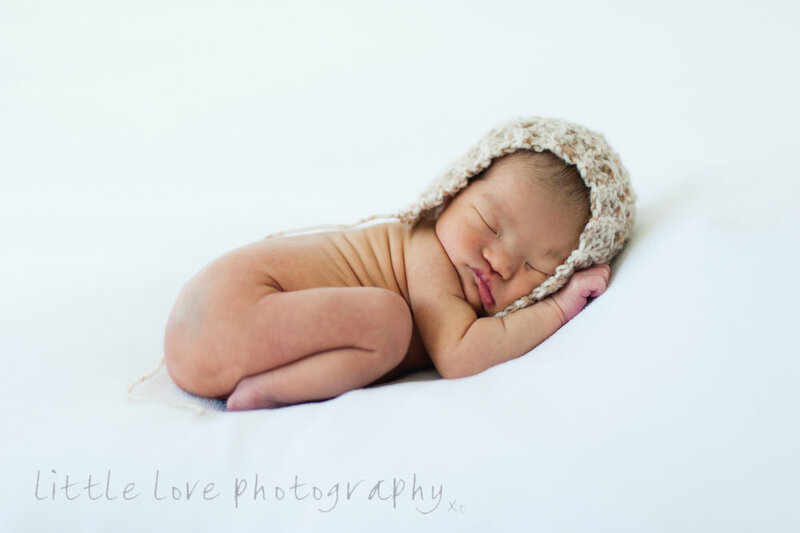 I got SO lucky when Louisa booked in for some belly and bub photos recently. One of the most natural, at ease, HAPPY couples I've ever worked with. They ooze positivity and I am proud to say fake laughing was kept to a minimum in both shoots! Both Louisa and her husband were so great to work with - throwing seven day Clara into the mix a few weeks later at her newborn shoot made it a dream job. Some of my favourites are here below, was hard to choose so be sure to scroll, and scroll, and scroll to find the sweetest curled up little newborn and her family. Including some very doting grandmothers!